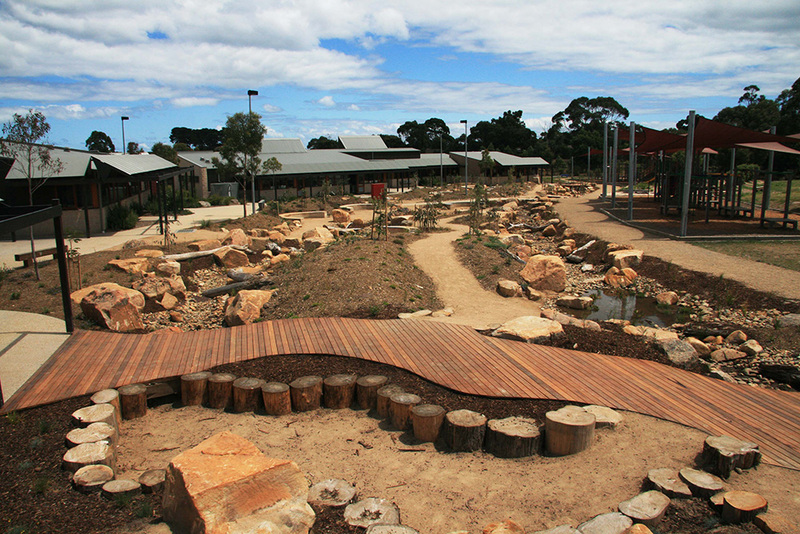 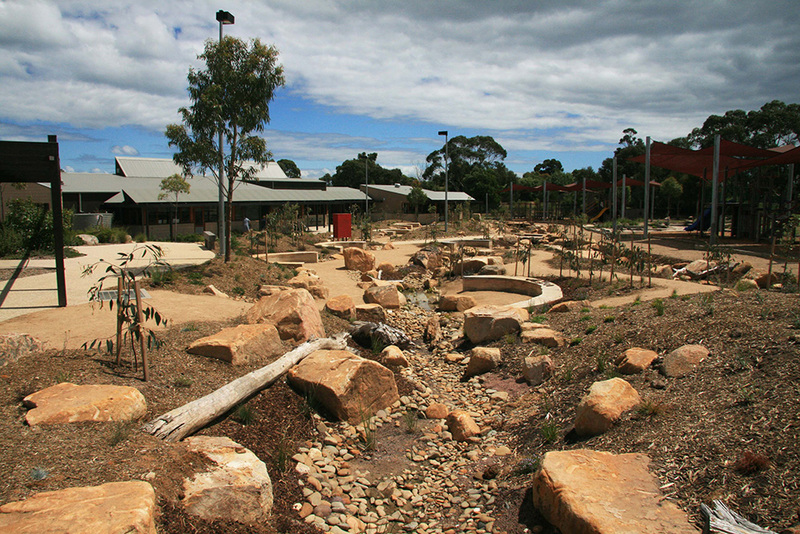 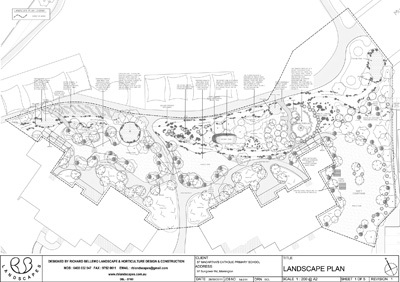 Stage 2 included a series of passive play spaces, garden themed play areas, boardwalks made from saved and reclaimed timbers and a network of seasonal and permanent wetlands. 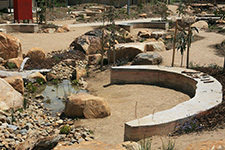 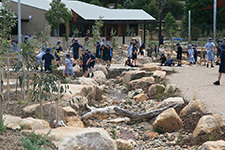 RB designed the softscape elements utilising native & indigenous plants that will attract native fauna species and link the schools extensive stormwater catchment system through a series of seasonal and permanent wetlands. These wetlands will be integrated into the Students science classes, giving them the opportunity to nurture these habitats and to test & monitor water qualities and the animals and plants that will grow and thrive in them! The feedback the team has received from both teachers and students has been nothing but positive. 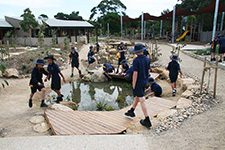 We were so pleased to see the kids explore their new play space for the first time, where there was so much excitement on the student's faces as they all come screaming out of the classrooms into their new play space. 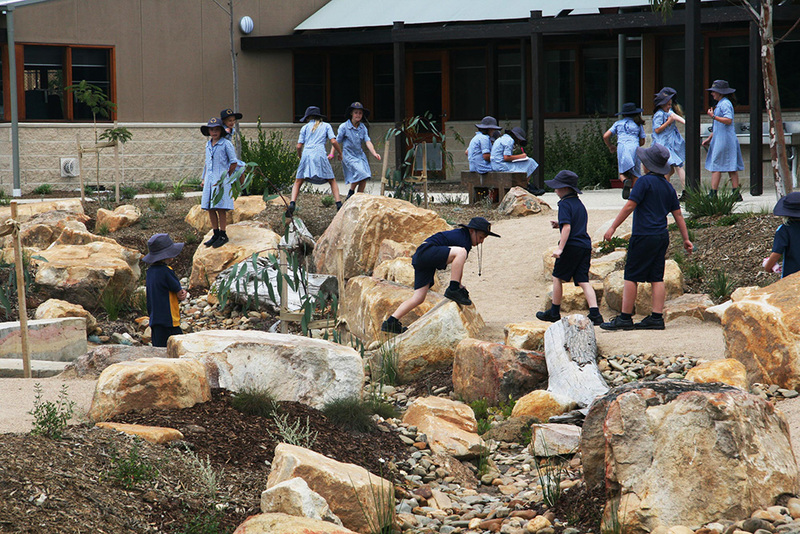 Stay tuned to see how the RB Landscapes team continue to create innovative Educational Landscapes when we implement stages 3 and 4 later in the year!